Here’s a news flash: Airline travel with kids isn’t all that bad. Really. Airports have gotten a lot more family friendly. These tips for navigating airports with kids will help, even at the height of the holiday rush. Airports have gotten more family friendly. There are family bathrooms, nursing rooms, play areas for little ones, restaurants with high chairs and kid menus and apps to help you find it all. But that doesn’t mean flying with a baby or toddler or even a tween or teen is a slam dunk. There are rules and hurdles and crowds. Especially at the height of the holiday season. These holiday travel tips will help you keep the holiday spirit, even during a layover. The Transportation Security Agency is the federal agency everyone loves to hate. But it has worked out its problems with long lines and inadequate staffing. 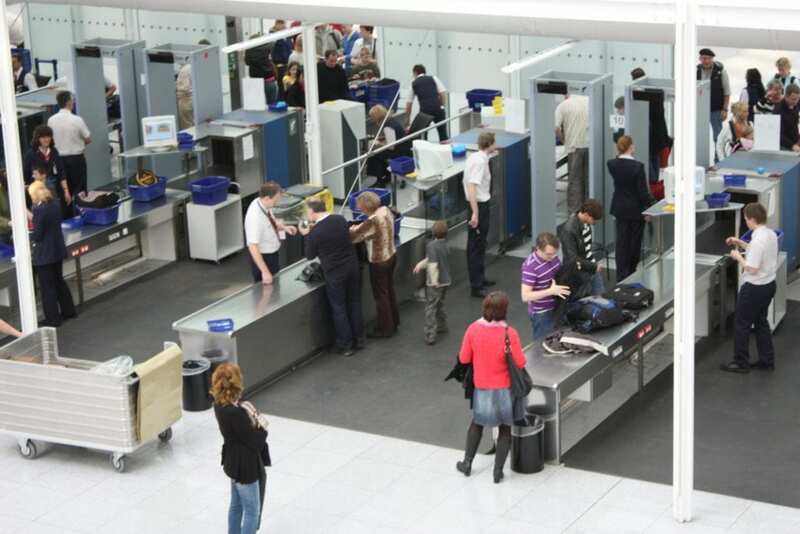 And it has figured out a few ways to make airport security screening easier for families, including changing the rules so kids under 12 can keep on their shoes, light jackets and hats throughout the screening. Score one for parents who don’t have to wrestle toddlers back into their tennies. But perhaps the best thing TSA has ever done for those of us who travel with kids: TSA family lanes. These lanes are great for a family traveling with a baby and all that baby stuff. No more getting the hairy eyeball from that business traveler in the expensive suit who is too important to wait. Take your time, knowing that everyone else in the line will take just as long to get their kids’ stuff on the conveyor belt, fold the stroller and wrangle the kids through the metal detector. The family lane also can used by people traveling with what TSA calls “medically necessary liquids, gels and aerosols.” That includes baby formula, insulin, cough syrup, contact lens solution and prescription medications, according to the TSA website. They “will undergo additional screening that will usually take less than two minutes to ensure these items do not pose a threat,” the TSA says. A growing number of airports have play spaces for little ones. 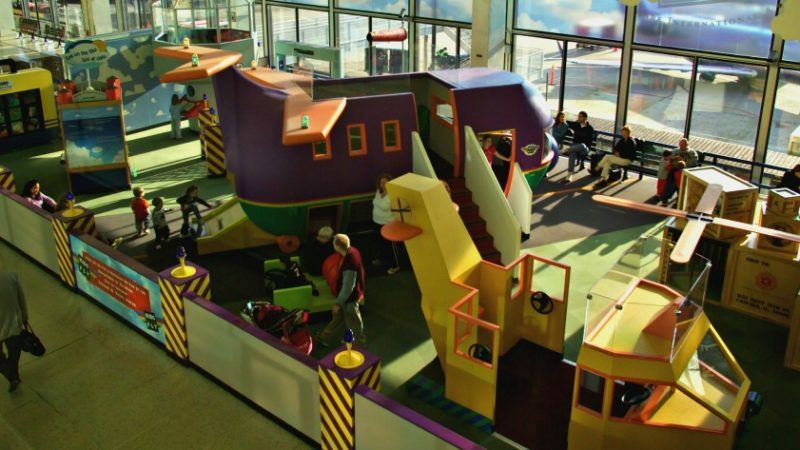 At O’Hare International Airport in Chicago, the Kids on the Fly play area in terminal 2 was named the “Most Awesome Airport Play Area!” by Nickelodeon Magazine. And it is pretty awesome. Kids can explore a kid-sized airplane, control tower and helicopter. When my kids were 9 and 11, they spent more than hour there entertaining themselves and pretending to fly us to our destination. But you don’t need an official play area. Just head to an empty gate and let the kids run laps around the chairs. Don’t try it at a gate filled with weary travelers waiting for their delayed flight to be called. You will irritate those testy travelers and the kids will be tripping over the bags in the aisles. Just be sure to leave a responsible adult within ear shot of your assigned gate so you don’t miss the flight. Or, if you’re traveling alone with the kids, check your flight status regularly, either via an app on your phone or by taking regular walks over to the look at the flight status board. This is not the time to get stingy about electronics. Tweens and teens will need their phones as much as your toddler will need his iPad. And it all will need to stay charged up. So bring a power strip. 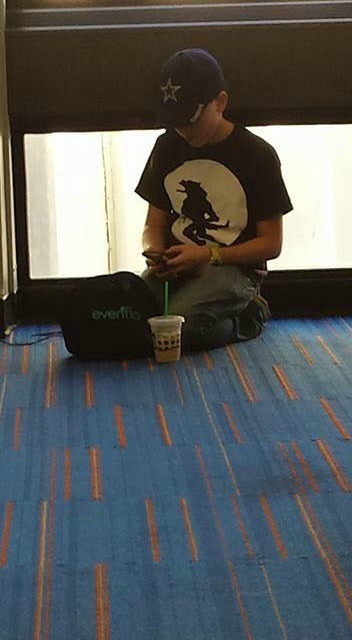 Then you can be the hero who finds the one available plug at the gate and charges everyone’s devices at once. Just make sure the older kids have their earbuds and the little ones have kid-sized headphones so they can watch and play without disturbing everyone else. Navigating a major international airport can be a challenge for adults who are not regular travelers. It can be downright overwhelming for a small child. Before the big travel day arrives, try watching a video on YouTube or rent one from the library that depicts a day in the life of an airport. And talk with kids about what they will see, the crowds they will encounter, the fact that they will have to wait in lines that could be long and take awhile. 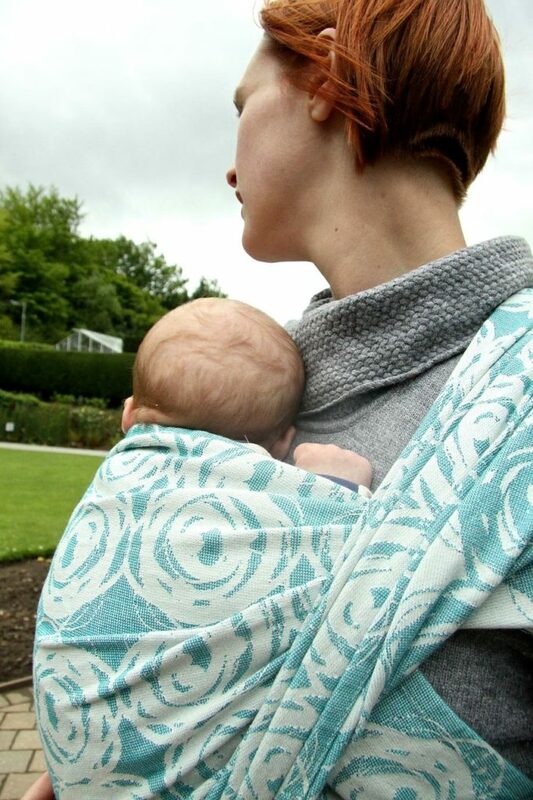 When you travel with a baby, the easiest approach is a baby carrier that keeps your hands free. But strollers work just as well, although you will have to unload them, fold them and put them through the security screening, then open them up, reload them and strap the baby back in after you’re through TSA. I loathe checking a bag. With O’Hare as my home airport, I always worry that my bags will be lost. That’s why my kids learned to pull their own weight early. The four-wheeled roll-aboard bags make it even easier. Kids as young as 4 should be able to push their own 4-wheeled spinner bag. Still, I understand that doesn’t work for everyone. If you’re traveling with a baby or your kids simply aren’t up to managing their own suitcase, then, by all means, check the bags. 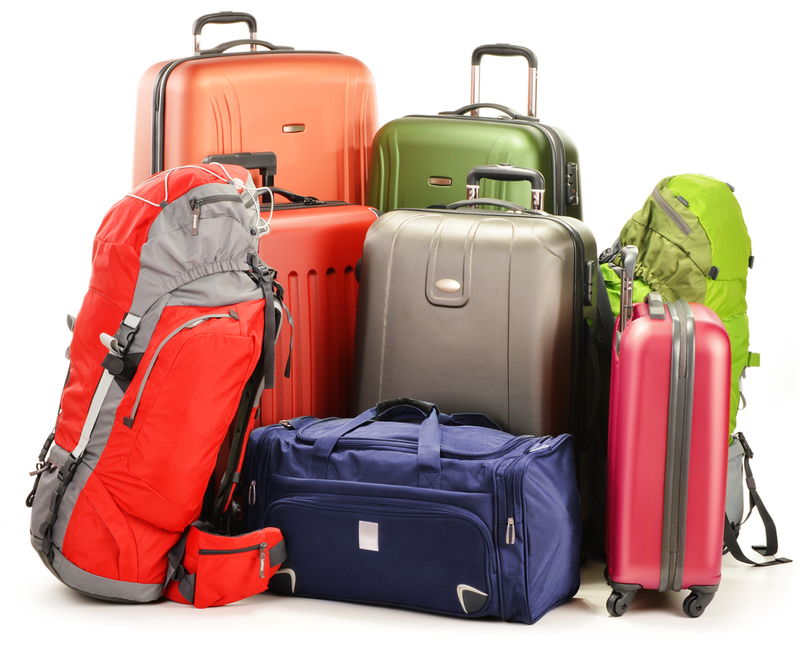 Just be sure to pack one carry-on with a change of clothes and bathing suit for everyone along with any medications or toiletries you cannot easily replace when you arrive at your destination. If the bags get lost, you will have something to tide you over. As far as I’m concerned, bribery is an underappreciated parental skill, and nevermore than when you’re negotiating a busy airport with kids. A goodie bag full of trinkets from the Dollar Store and a bag full of your kids’ favorite treats can go a long way toward saving your sanity during a flight delay or an extra long TSA airport screening line. 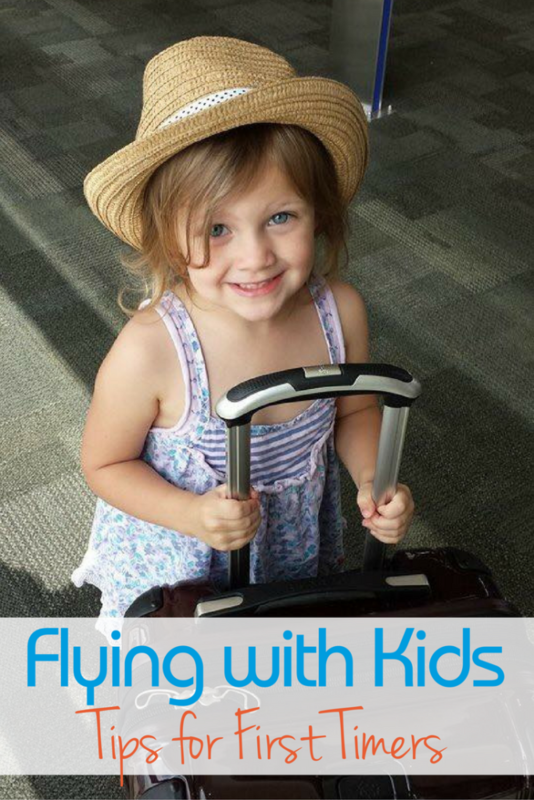 What are your best tips for flying with a baby or navigating an airport with kids? 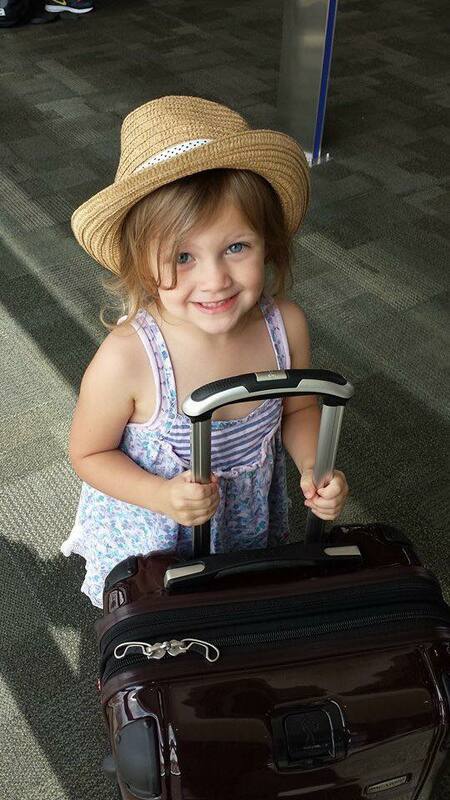 Your tips equip me to invite all the grandchildren for a flying trip! Thanks for all the help TMom! Great tips. I’ve had my daughter run laps during layovers to get the wiggles out. At 6 she just completed her 31st flight! I’ve never seen a family lane, but we have TSA Precheck which gets us into a speedy lane where we don’t have to pull liquids or laptops out of our bags or take our shoes off. It makes getting though security lines so much easier. 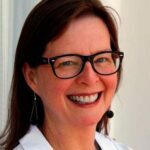 Are there extra expenses when staying in an AirBNB. I know I’ll need groceries, but I want to budget properly and don’t want to get caught off guard with expenses I didn’t plan for.